The Seattle Wedding Expo – Next Weekend! The Seattle Wedding Expo is coming next weekend, August 28-29th and will be located inside Exhibition Hall at Seattle Center. Where to park? 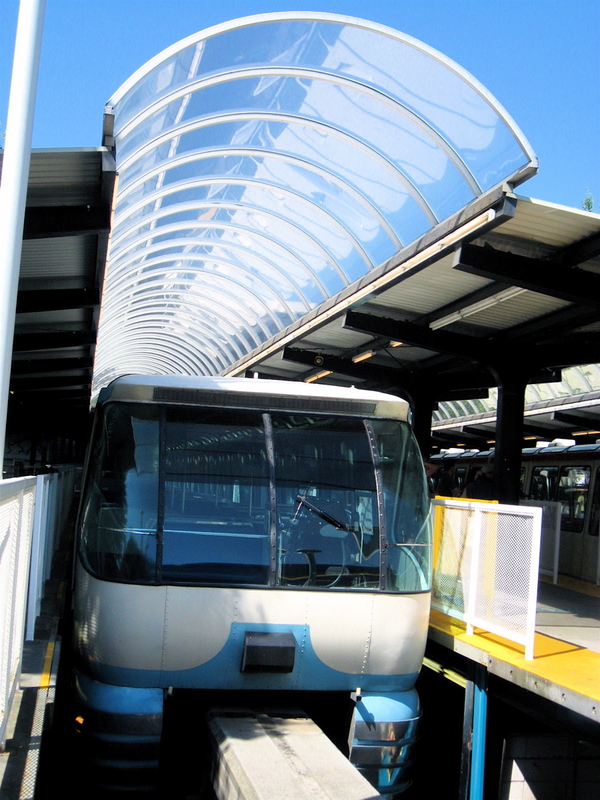 Don’t worry about parking – take the Seattle Monorail from Westlake Center to Seattle Center. We are the most direct route to the Expo – you won’t have to worry about parallel parking or paying $15+ to park. Comfort! Comfort! Comfort! You’re going to be walking around quite a bit; wear clothes and shoes that are comfortable! Be patient, plan ahead – registration at the door can have a line, be prepared to wait it out a bit. Love this one – bring preprinted self-adhesive address labels with your information on it (name, address, email, wedding date) so that you can sign up for things quickly and move on to other vendors! Collect lots of information; don’t worry about reading it there, you can read it at home at your own pace instead of feeling rushed. If you can’t attend the Expo, send someone in your place to register you for prizes and get information for you! They do recommend having your fiance attend with you if he’s up for it (there are usually plenty guys there, so he won’t feel awkward). Try to arrive at least one hour before the fashion show because it fills up quick! Enjoy and soak it all in – You’re getting married! This entry was posted on August 22, 2010 by Megan Ching. It was filed under Upcoming Events and was tagged with bridal show, Bride's Club, Exhibition Hall, Seattle Center, Seattle Monorail, Seattle Wedding Expo, Wedding planning.